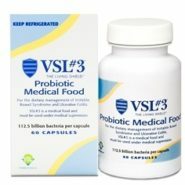 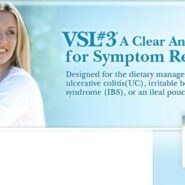 VSL#3® is the medical food probiotic with the highest available concentration of beneficial live bacteria. 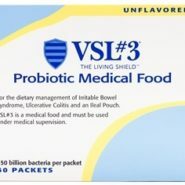 Each packet of VSL#3® contains 450 billion live lactic acid bacteria, which collectively act as a Living Shield™ in the gastrointestinal (GI) tract. 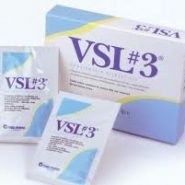 ** One sachet is the equivalent dosage as four capsules.All VSL#3 products are Non-Returnable and Non-Refundable.